A soon-to-be-built 56-apartment development in Newtown is set to provide much-needed affordable first-home options for Wellingtonians, says Century 21. 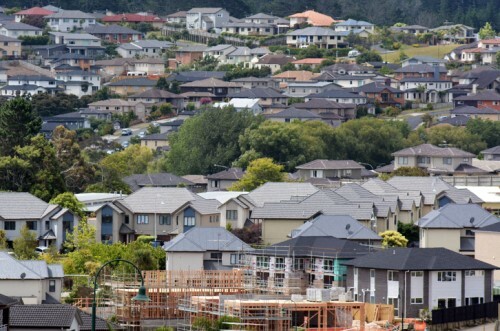 “Forty-one of the apartments have already been presold, proving the Wellington first-home buyer market will roar when the right product is delivered,” Alen Moshi of Wellington’s Century 21 First Choice Realty said. Moshi noted the two-bedroom apartments are affordably priced starting from $550,000. They also qualify for the Welcome Home Loan grant of $10,000 for an individual or $20,000 for a couple. Potential home-buyers can add this grant to their KiwiSaver to form a deposit. The mayor also said it’s important that developers and agents are talking to prospective first-home buyers and first home builders about the council’s $5,000 rates rebate, which became available from July 01. “As a city, we are all working towards the same goal of making sure that we’re making Wellington an affordable place for people to live in,” Lester added.